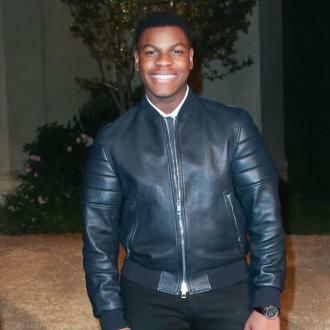 John Boyega has confessed he cried when he first read the script for 'Star Wars: The Force Awakens'. 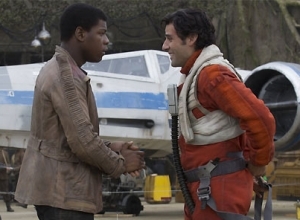 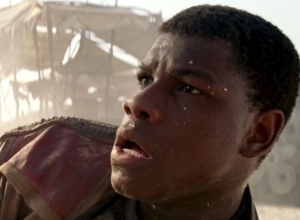 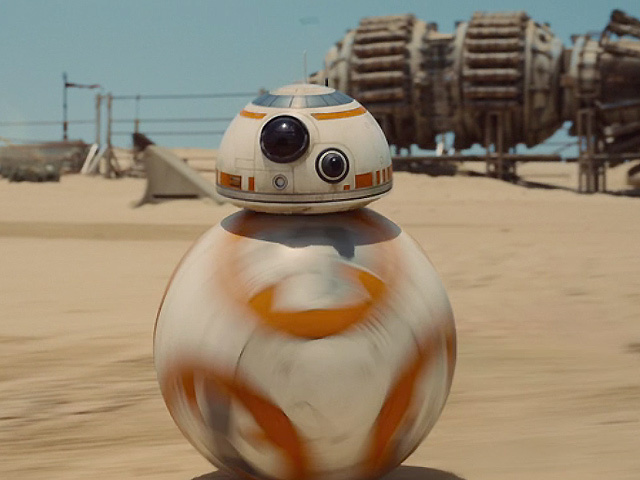 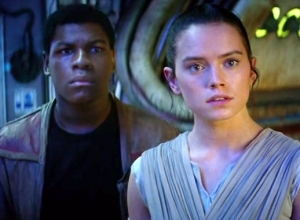 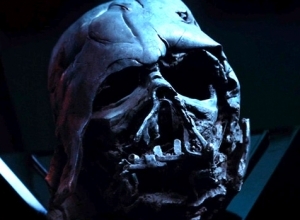 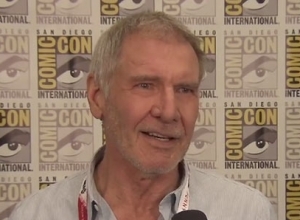 John Boyega cried when he first read the script for 'Star Wars: The Force Awakens'. 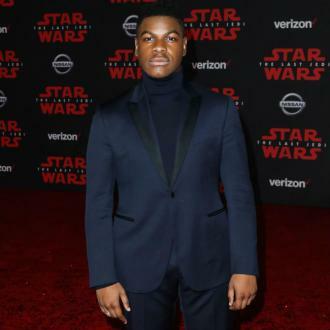 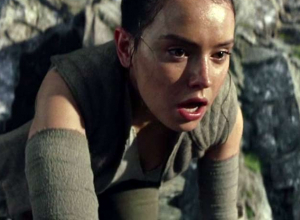 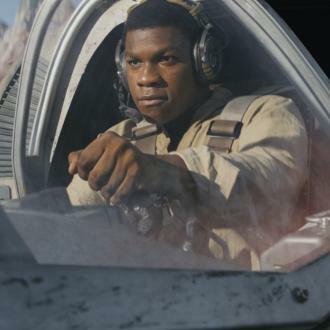 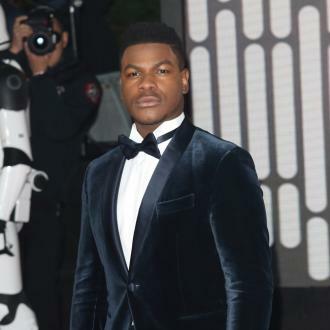 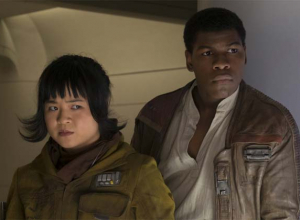 The 23-year-old actor has opened up about auditioning for the role of Jedi-in-training Finn in the highly-anticipated film to confess he couldn't hold back his tears when he read the plot. 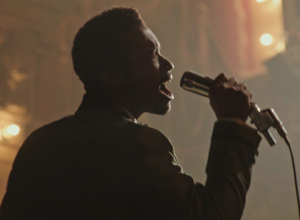 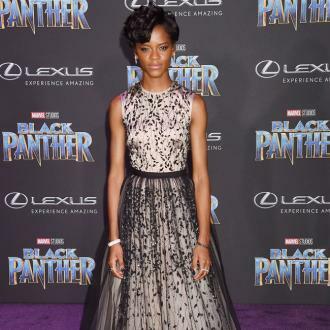 The up-and-coming star also compared auditioning for the movie - which is directed by J.J. Abrams - to competing in a talent show. 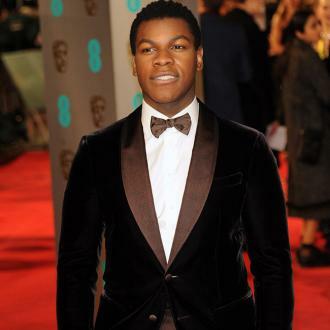 He told GQ Style magazine: ''I was unleashed into seven months of auditions. 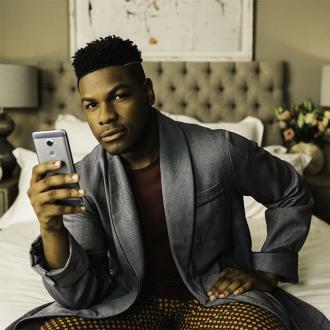 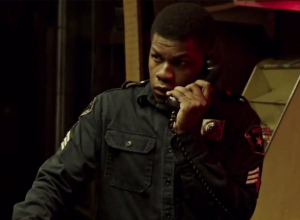 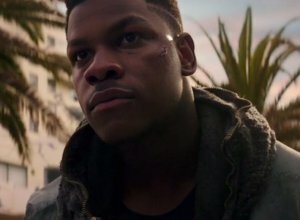 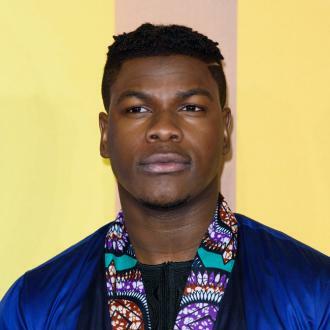 And although Boyega - who previously starred in 2011 film 'Attack The Block' - and his co-stars are sworn to secrecy when it comes to revealing details of the upcoming movie, he's described his character as ''quirky and charismatic and funny''.